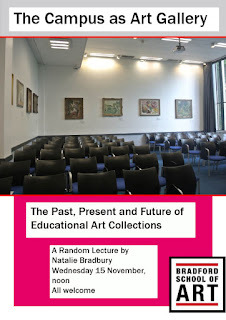 I will be doing a guest lecture at Bradford School of Art at 12 noon on Wednesday 15 November, drawing on an emerging interest in further/higher educational art collections, which has arisen from my PhD research into Pictures for Schools and post-war art education. The lecture, which takes place as part of the 'Random Lecture series', is free and all are welcome. Like many institutions, universities and colleges often publicly display portraits of grandees such as chancellors and vice-chancellors in order to convey a sense of tradition, heritage and prestige. Less common but more interesting are those further and higher education establishments which have sought to display works of modern art around campus, turning the educational environment into a gallery space. Universities that have chosen to collect and display contemporary art range from modern, post-war universities, where brutalist 1960s architecture is offset by landscaped grounds filled with sculpture by artists such as Henry Moore, to redbrick Victorian universities, to former technical colleges which attained university status in the 1960s. Here (primarily) paintings were purchased for display in communal areas such as corridors and lecture rooms, as well as more privately in staff offices. Between the 1940s and the 1960s, many teacher training colleges also became enthusiastic buyers of contemporary art as part of a broader culture of artistic patronage among educational establishments such as schools, and art became a part of the training context for a future generation of educators. 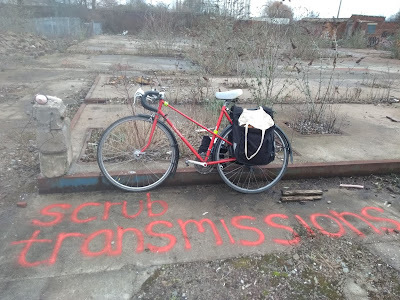 Some educational establishments continue to take pride in these collections, make a point of promoting public awareness and access, and continue to actively acquire work. In other cases artworks have been lost, faded into the background or become hidden in the everyday fabric of the institution as universities and colleges have merged, been expanded, modernised and redeveloped over time. This has been due to insufficient documentation and knowledge about the optimum conditions for the display of artworks, a lack of dedicated resource and staff time, or a lack of planning around care and maintenance for the future. 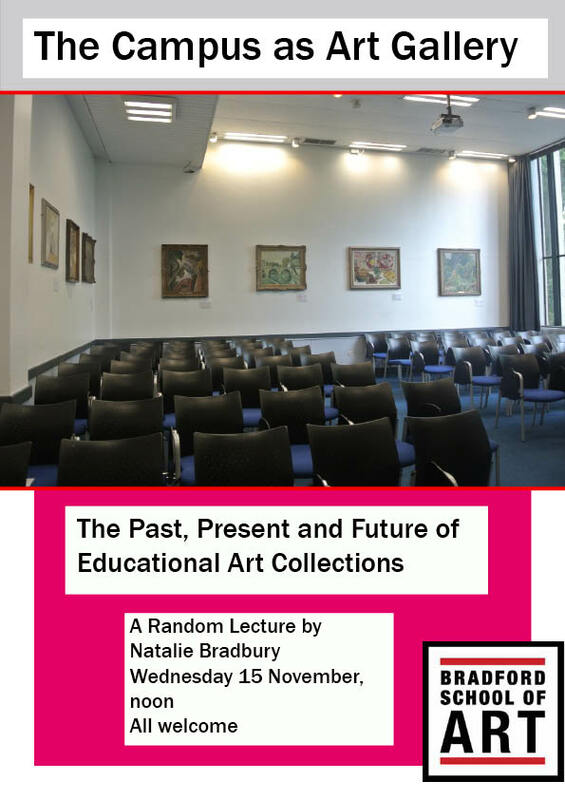 This lecture will explore the historical establishment and development of some of these educational art collections in colleges and universities in the twentieth century. It will explore their perceived educational impact and appeal, the types of artworks that were considered to be of value and use for display in educational settings, and what this says about changing ideas about the nature and purpose of education. It will ask what an educational art collection might look like now and what it might add to the educational experience of today’s students.